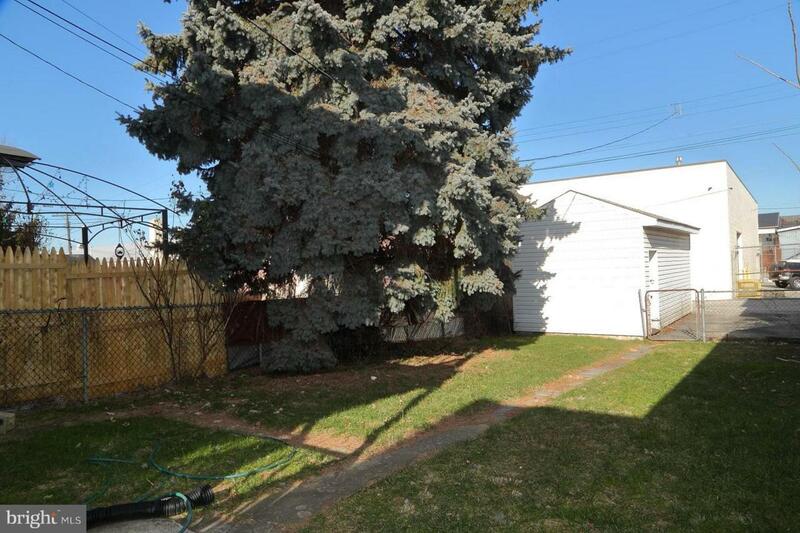 Great rental incomes on this fully occupied 2 unit with a garage! Rents are $1500/month!. 2 bedroom top unit- $750 per month(4yr long term tenant with yearly lease)/1 bedroom bottom unit- $750 per month (and recently renovated!). The property is looking super fresh with new paint, locks, and flooring. 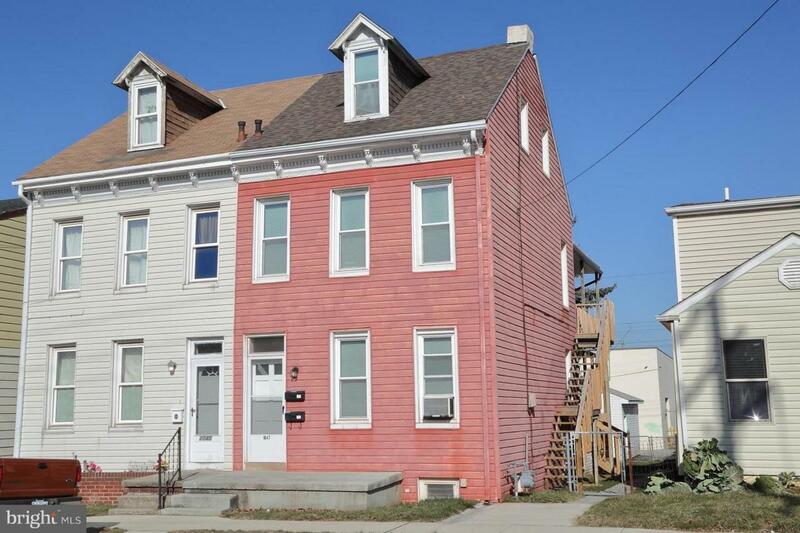 Property also includes brand new 30 year roof, serviced HVAC system with all new sewer pipes. You or your tenants are sure to also enjoy the beautiful new deck and stairs with the lovely spring weather right around the comer. 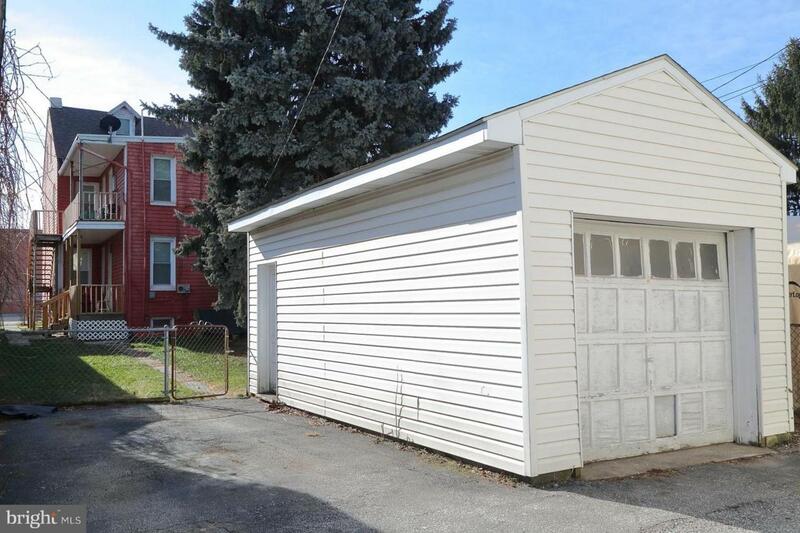 Excellent location to I-83, walking distance to shopping and other conveniences, or take advantage of the close public transportation system! Owners are sad to let this one go but are relocating out of state. Motivated Seller! !